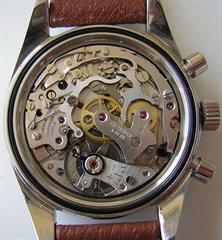 This is the first execution case with first execution dial. 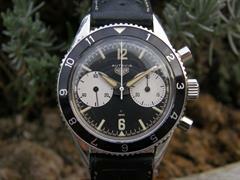 What I specially like about this watch is the classic Carrera style case and the very big white subdials. 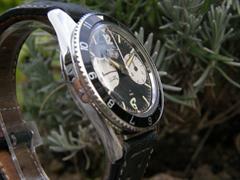 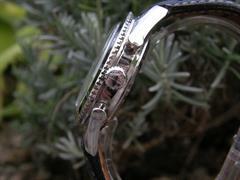 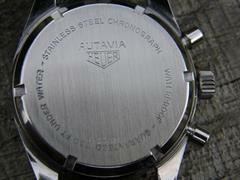 This watch was restored by the famous ex Heuer US watchmaker Hans Schrag.